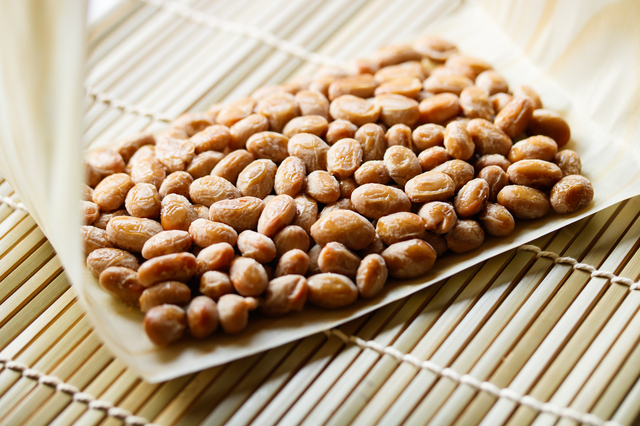 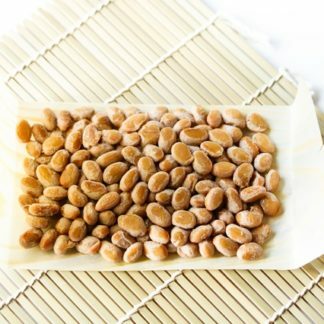 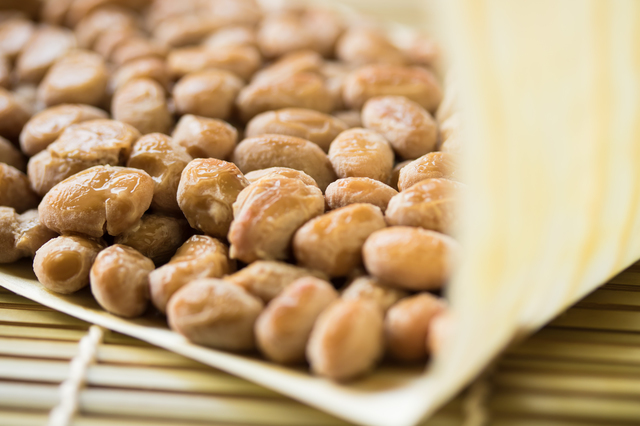 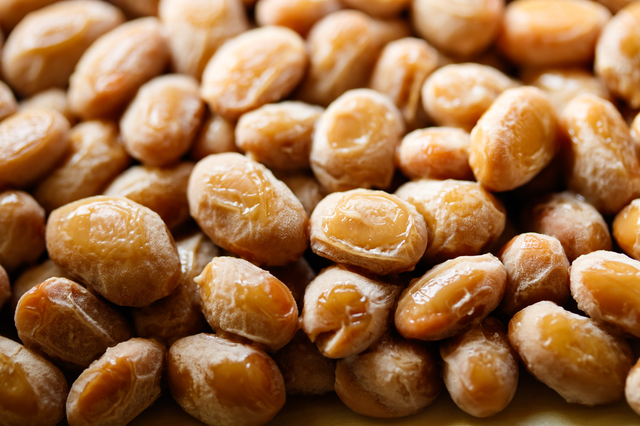 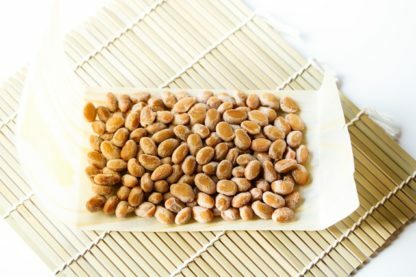 Products | 大正納豆 | Natto Co., Ltd. | NATTO Co., Ltd.
大正納豆 uses carefully selected high quality Hokkaido soybeans and handmade it one by one with the traditional Mito natto manufacturing method that lasts more than 100 years. The old-fashioned natto is rare, the fragrance with depth, the fineness of the thread, the smooth texture and chewy texture are perfect for accompanying rice. 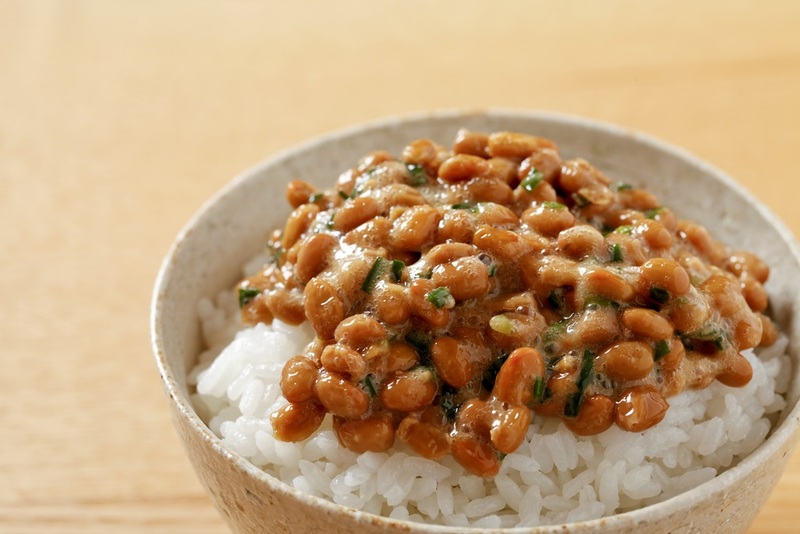 In the Taisho era that began in 1912, there was a scene where natto wrapped in pine wood was mixed with natto with a large dinner at the family table. 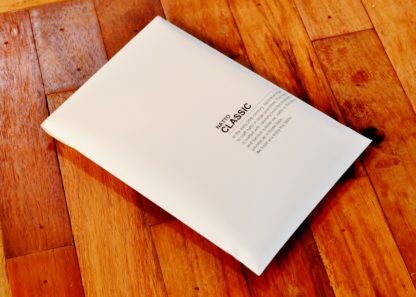 This natto is a high-class natto of authentic school that can enjoy almost the same umami and scent as at that time.